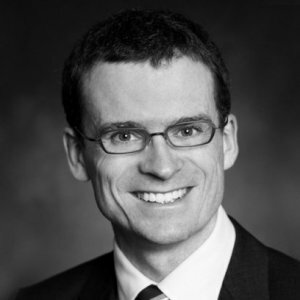 Greg McIlwain is a Partner in the Business Law Group in McMillan’s Toronto office. His practice focuses on transactions involving international and domestic mergers, acquisitions, divestitures, reorganizations and joint ventures. Greg also advises U.S. and international businesses on establishing and structuring their Canadian operations. Greg has worked for businesses of all sizes in a wide range of industries including mining, forestry, telecommunications, financial services, insurance, retail, travel, real estate and entertainment. Through this broad range of experience, he has developed expertise structuring, negotiating and implementing multifaceted transactions and complex commercial agreements. Greg also serves as a Director and Committee Chair of Canadian Association of Pediatric Oncology Camps, a national collaboration of independently operating children's oncology camping organizations committed to excellence ensuring that every child affected by childhood cancer has the opportunity for a safe, first-class paediatric oncology camping experience.